It's an important aspect of this buzz-worthy conversation to understand what we're really talking about when it comes to gendering in the toy industry as a whole. There is a big difference between the way retailers and marketing teams are handling gender, and the role that gender plays in toy design. 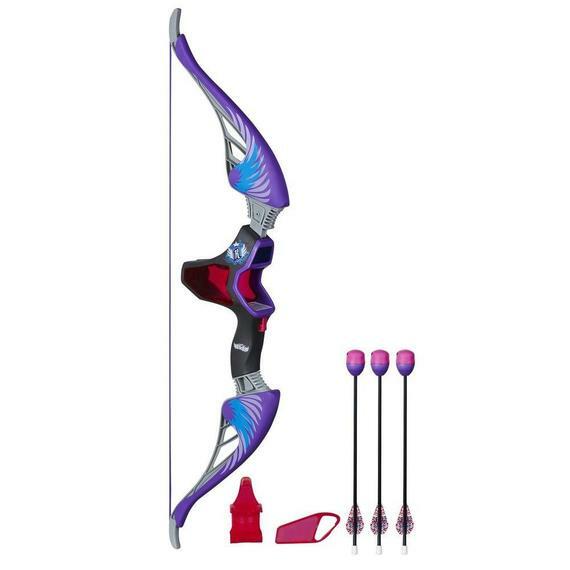 There is a lot of buzz going on about gendering in the toy aisles, and while some retailers are taking progressive steps to remove gender labels from in-store displays, toy manufacturers are still designing gender specific toys -- and that's not necessarily a bad thing. When it comes to manufacturing, we're seeing two huge trends dealing with gender. The first is reverse gendering of toys, i.e., taking a toy line that was specifically designed for one gender, and reworking its play structure to suit the way that appeals most to the other. I'm not talking about taking a popular "boy" brand and splashing it with a coat of pink paint, but a complete redesign of the toys that makes sense for girls. (Think: taking Hasbro's traditional Nerf brand and adding more role-play aspects to create a Nerf Rebelle line targeted toward girls.) Tons of research goes into to finding out the way boys, girls and kids in general play. The construction and building aisle of the toy store offers one of the best examples of how companies take a play pattern that was traditionally focused on one gender and make it appeal to the other. K'NEX, a construction toy company known for popular brands including Tinker Toys and Lincoln Logs, will introduce its Mighty Makers line this year, which is about much more than pink and purple building pieces. This line combines construction and engineering concepts through play patterns that are specifically targeted toward girls and the way that they play. For example, the building instructions and back-stories of the characters are story-based -- which research has shown is very appealing to girls. 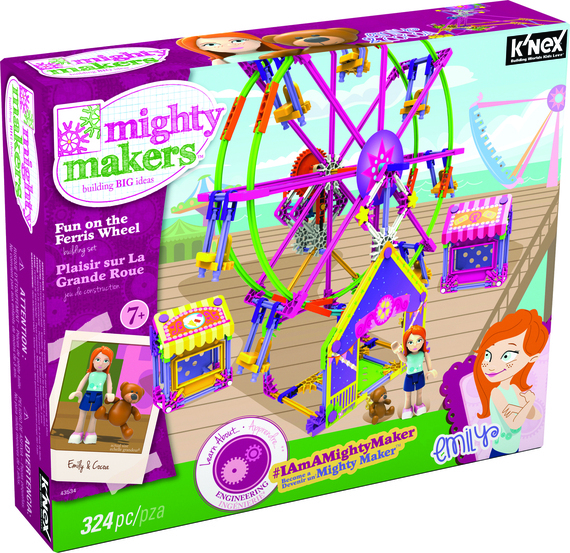 K'NEX also added new mini-figures into the kits, giving girls an imaginative role-play experience. Don't forget -- reverse gendering is also happening on the other end of the spectrum, where toy companies are taking play patterns that typically interest girls, and reworking them to appeal to boys. Hasbro's Easy Bake Ultimate Oven is now available in a sleek blue and black design, while Wicked Cool Toys will unveil its Teenage Mutant Ninja Turtle Pizza Oven this fall, bringing the fun concept of food play to a new audience. There are hundreds of pink and pretty do-it-yourself kits on the shelves for girls, but boys can also get in on the action with Qixels, from Moose Toys, which allow kids to create little pixilated animals and Ninjas using square beads that fuse together with water. The second gender-based trend affecting the toy industry revolves around manufacturers expanding play patterns that appeal to both genders, creating fabulous toys that don't target specific genders at all, also known as gender-neutral toys. When it comes to robots, there are tons of products that fit into the STEM category that know no gender boundaries. 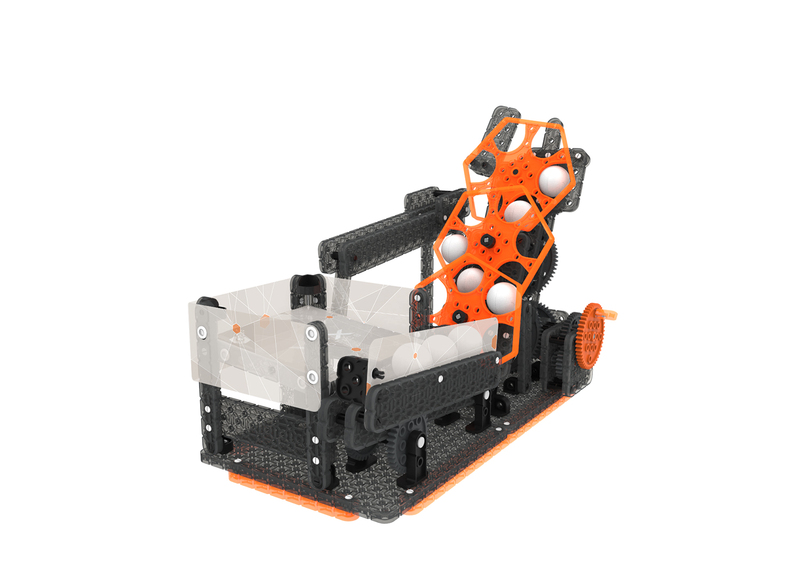 Spin Master's Meccano line, Hexbug's Vex Robotics line and many others have no gender targeting. This trending category of building and programming robots show no splashes of gendered colors, but still maintain a wide appeal. When it comes to truly gender-neutral toys, it's easy to find them in the board game aisle. Many of our classic favorites -- Life, Monopoly and Scrabble -- prove to be appealing to all genders (and ages for that matter!). 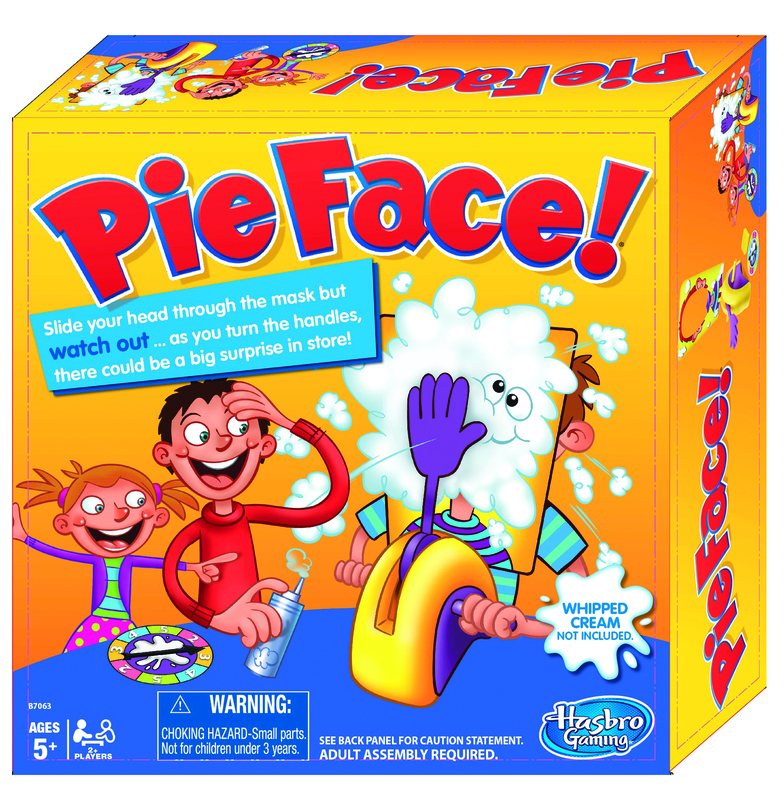 A new favorite for this year will be Pie Face, where players try to avoid being the one getting whipped cream smashed in their faces. It breaks from the traditional board gameplay, but still maintains truly gender-neutral play patterns. 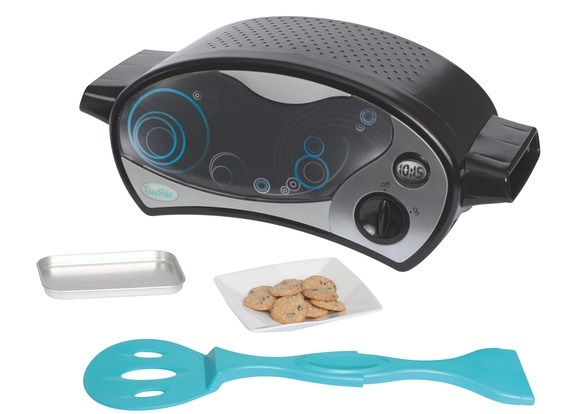 Offering gender-neutral toys, especially in older target demographics, allows boys and girls to play and learn together. Is the toy industry saying that boys can't play with dolls and girls have to hate R/C? Absolutely not. Manufacturers are striving to create products that deal with both reverse gendering and gender-neutral play patterns to give kids more options than ever before.